Every year Google releases their security report on their official blog giving people the review about their security measures and their implementations regarding the same. Google has now officially presented us with the Security Review of 2017. Dave Kleidermacher, Vice President of Security for Android, Play and Chrome OS took the reins of Google Security blog and gave us updates about the Security parameters that Google put in place last year. He also shared the more advanced developments about the same. After years of big security gaps and struggle to keep users safe, Google says the phones it powers are now as hard to hack as iPhones. 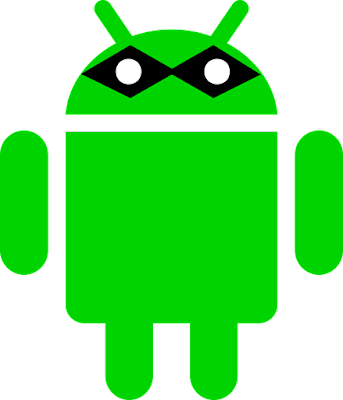 The Android operating system, despite its popularity, has had a history of security loopholes, some of which can be attributed to its open source nature and others to plain incompetence. One of the most notable exploits was discovered in 2015, the StageFright bug, which hackers could exploit just by sending a text message. Next year researchers revealed that millions of Android phones were infected with malicious software called HummingBad, which was used to generate bogus ad revenue. And in 2017, documents revealed by Wikileaks showed that a certain three-lettered agency had developed malicious software for Android phones. Last year Google rolled a new feature to Android devices called the ‘Play Protect.’ The main aim of this step was to protect the two billion users of Google from Potentially Harmful Application or PHAs. According to Google, the Play Protect automatically reviews 50 billion apps daily and keeps the trouble at bay for Android and ChromeOS users. The application does so by putting its Machine Learning algorithm to use. Google claims that over 60.3% of the PHAs detected were discovered by the Machine Learning part of the program. Lack of security is one of the prime reasons why corporations shy away from using Android devices, but that’s set to change, thanks to Google’s new Android for enterprise program. Kleidermacher claims that they are working hard on making the platform bug-free.